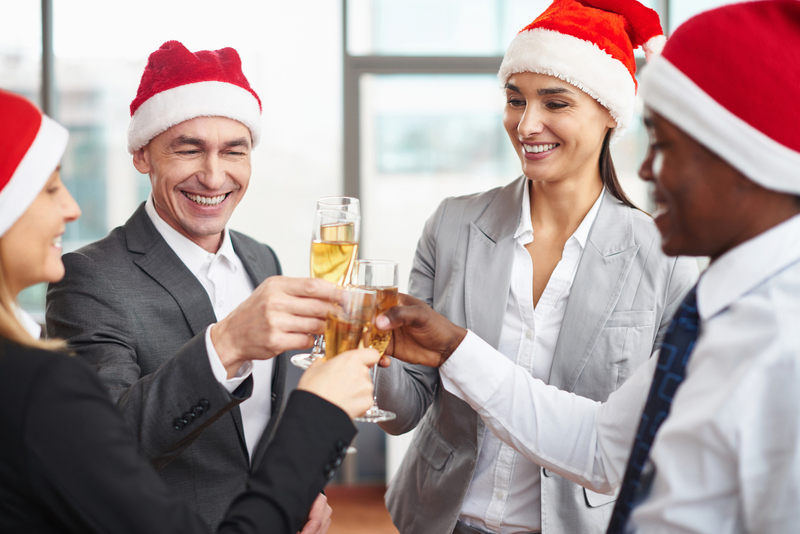 How to (have fun) and reduce waste at your office party! 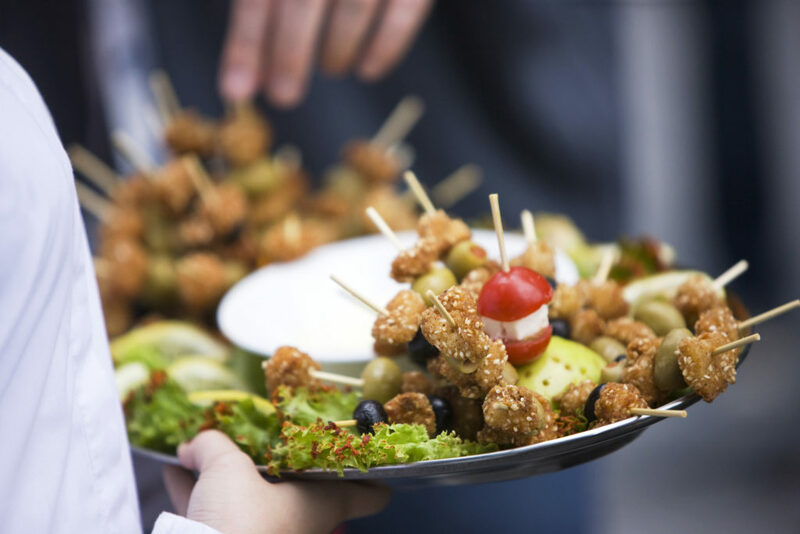 If you are soon to be hosting your workplace end of year party, but are already dreading how much waste you’ll be left with then read on. Here we have 8 simple ways you can reduce waste and think green for your office party celebrations. 1. Decorations – think living plants. 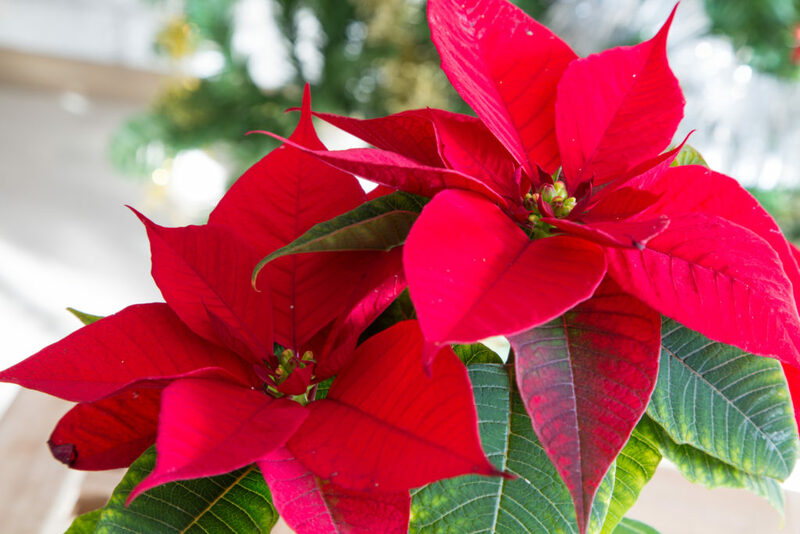 Rather than cheap tinsel that will be destined for landfill at the end of its life what about some beautiful poinsettia that can live on long after the party is over. If you are having a Christmas tree, consider a potted tree that can be replanted afterwards. 2. Email your invitations. Cut down on time, printer use and paper consumption by emailing your invitations out if possible. 3. Get your numbers right! Sort out the RSVPs and confirm the numbers attending to avoid over catering. If you are left with food waste here are some ways you could deal with this. 4. Keep it local. Use local companies and caterers for your office party. 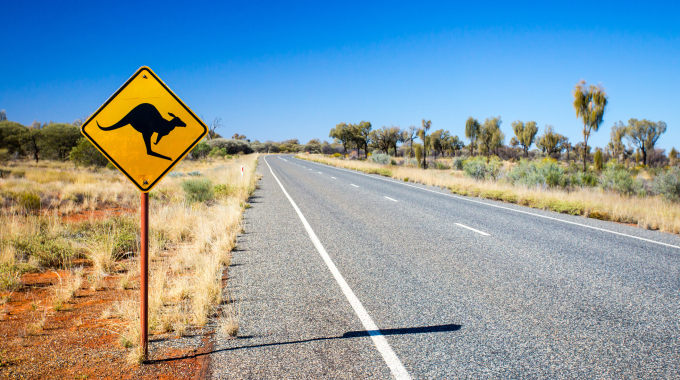 This not only supports the local community, but also lowers the environmental impact as it doesn’t need to travel as far to reach you. 5. Avoid using disposable plates and cutlery.Instead invest in some nice plastic ones that can be reused for other staff functions. This not only stops the unnecessary contribution to landfill but will also save you money in the long run. 6. Green gift giving. If you are holding a Secret Santa or similar be mindful of the gifts. Cheap items from the $2 Shop might be funny at the time but they will only end up in the landfills before long. 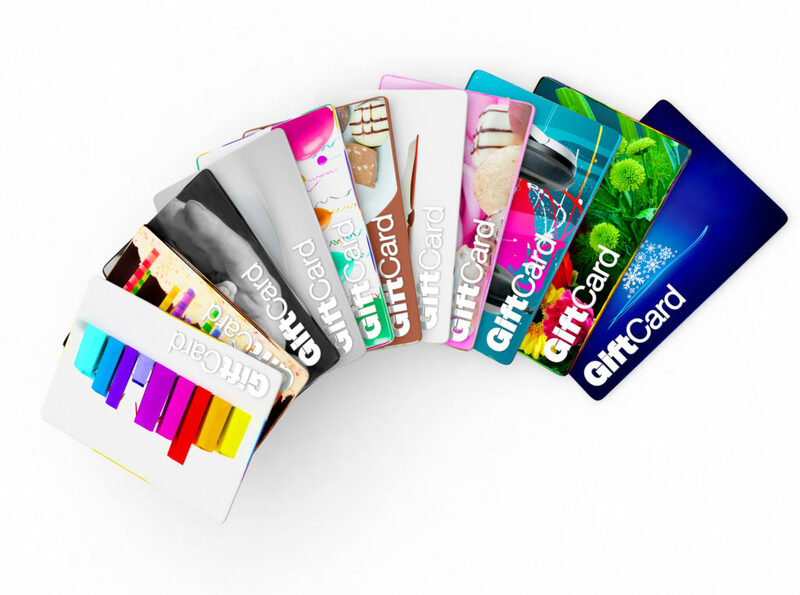 If you are giving your staff gifts at Christmas time, consider giving ‘experience’ type gifts for example gift cards, or movie tickets. 7. Recycle right. Make sure you have enough recycling and waste bins set up that are clearly labelled so everyone can easily recycle correctly. 8. 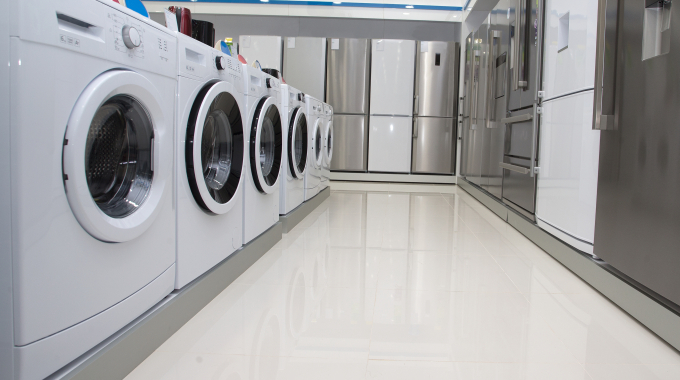 Check out our ‘Quick Party Recycling Guide’. To refresh your memory on what can and cannot be recycled check this out as a reference piece. 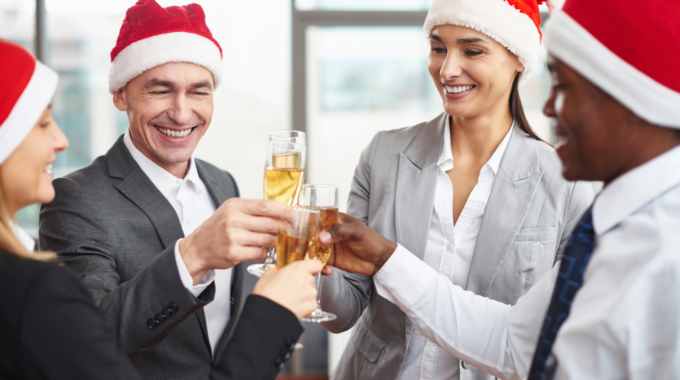 These 8 tips are easy to follow and can help your business reduce waste at your office party! If you would like some further advice on how you can reduce waste and recycle more on a day to day basis, please contact us.